The Minecraft update 1.0 for console editions of the game is out and is breathtakingly huge. Developers 4J studios rolled out whole lot of new stuff to do on the PS4, PS3, Xbox 360, Xbox One and other console platforms. Just a couple of days ago, Mojang launched the final Ender Update for Minecraft Windows 10 and Pocket Editions. It is obvious that console gamers may feel left out but the time is now filled to the brim with so much content. Holiday season just got better and here’s how. 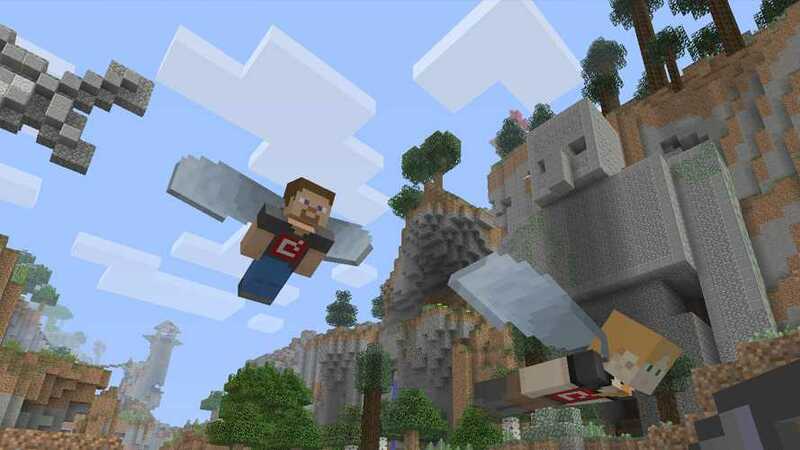 Did you know Minecraft Console Update 1.10 added a lot of new mobs to the game? It did! The updated mobs are stray skeletons, shulker, husk zombie, and skeleton trap horses. They sure aren’t going to be easy to beat but the developers have added multiple new items in order to fight efficiently. Crafting can never get better! The game has bunchload of new items to work with including Elytra, End Crystal, lingering potion, water splash potion, chorus fruit, tipped arrows made using birch, jungle, acacia, potion of luck and dark oak boats. Minecraft is all about having so many different blocks to meddle with and the 1.10 update for console editions, there are some more to work with. The update brings chorus flower, purpur block, dragon head, end gateway, chorus plant and the end rod. Many of the items from the ender update seems to be there in this rollout. Useful tutorials for Elytra and Banners are added to the game along with End cities and End ship. The update brings levitation and luck status effects, if that’s what you are looking for. Can you really miss this? No way. 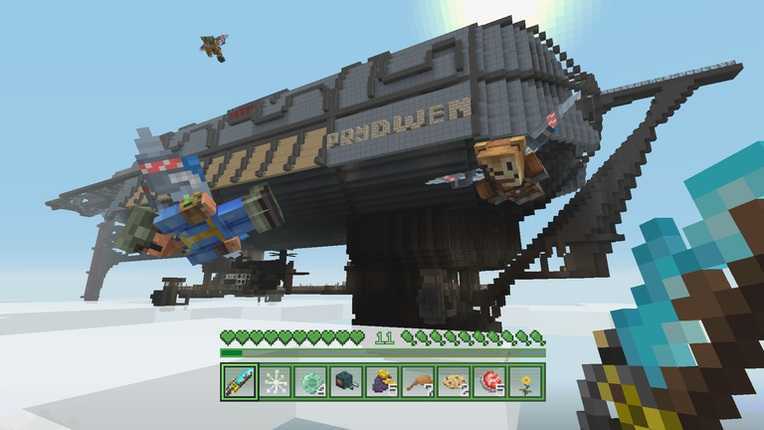 Developers 4J studios in the official Minecraft console edition page announced the Fallout mash-up pack. It is available on PS4, PS3, Xbox 360, Xbox One and all other console editions. The pack is priced at $5.99. It has 44 skins to choose from, Fallout inspired map, Pip-boy UI with an exclusive soundtrack. No more time to waste-land! Holiday seasons are right around the corner. Gaming can make festive season fun and Minecraft does this exactly by launching the Festive Battle Map priced at $1.99. It is part of the Merry Bundle on all consoles and the entire bundle will cost about $6.99. The bundle includes festive mash-up, skin pack and the battle map.